Absolute Computer Design is a computer company specializing in Web Camera security and surveillance. We install live web cameras on the views you choose and record the video to a computer on site, or off site recording is available as well with a service provider. We are not an alarm company that installs home security although the lines for traditional security systems and modern web camera monitoring and surveillance tend to cross over. What we do provide is an expert web camera installation that will allow you to view your home or office from their Smart Phone (IPHONE, Blackberry, or Android) as well as record video on a motion detection trigger. AXIS web cameras also have the ability to stream audio and even broadcast audio back to the camera location should you want that feature. We can email you if there is a motion detection trigger at your location and you can view the image live on your smart phone or computer or website. If you want to view the stored surveillance video movies from previous days, we have a recording system that you can view footage if you know what date and time region you are looking for. Each motion detection trigger will be a seperate movie in a triggered system. All these tools are a complement to traditional residential home monitoring systems. In many cases Live Webcam Surveillance monitoring and recording can complement and even do more than expensive traditional home security systems of old. Older security systems provide services we do not including a panic button, fire and emergency services, but the web cameras can provide surveillance and figure out WHO is coming and WHO is going from your property, not just put out an alarm. The viewing of your own cameras live from your smart phone is the newest and best feature of the system. Having the service installed myself I enjoy both the security feature of viewing my home, but also it is very comforting to have my home view when I’m on the road and missing my family. Newer home security systems have the capability now to integrate cameras. We specialize in cameras and have 12 years experience working with image quality and webcam streaming and recording development. Anyone can put up a camera, only a few can get it streamed to your smart phone, and to your computer, and to your website, and record the video for later view. We have extensive experience with how to maximize your image in all conditions. Issues you need to consider are lighting, weather, speed, resolution, proximity to view, and computer networking. We provide services from small residential applications for family and home monitoring, to small business monitoring and marketing, and we offer services to large businesses and government as well. Web Camera Surveillance can help Government Township and cities save money on the police budget. By reducing man hours and using surveillance recording and monitoring tools police can monitor and record video that can provide a positive identifiable record for investigation and prosecution use. Strategically installed web cameras in your town or at your problem areas can provide a recorded video of sufficient quality to stand up in court, as well as use the motion detection triggers to contact an officer who is looking for activity in a particular area. 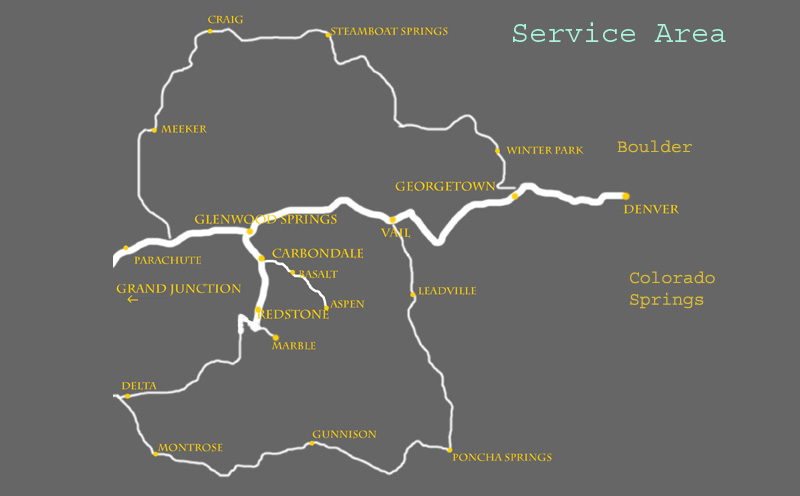 There are many case studies of how these systems work and save money. ACD Recommendations for webcam surveillance or webcam marketing. Over the years the webcam hardware has evolved quickly. About every 3 years there is newer better technology available. In the old days the resolutions were 640 x 480, now we have full 1080p 1920 x 1080 or more can be had. One gets to a point that the higher resolution is way overkill and requires large amounts of data storage or too much bandwidth usage for online viewing at highest resolutions. There are a lot of webcam system packages out there. We focus on the best Axis Communications, their site is www.axis.com. How to Store the Video Surveillance. You will require a DVR or NVR, a digital video recorder or network video recorder to store the video onsite. Axis has a 4 camera and 8 camera solution with a hard drive of 1 - 4 TB. 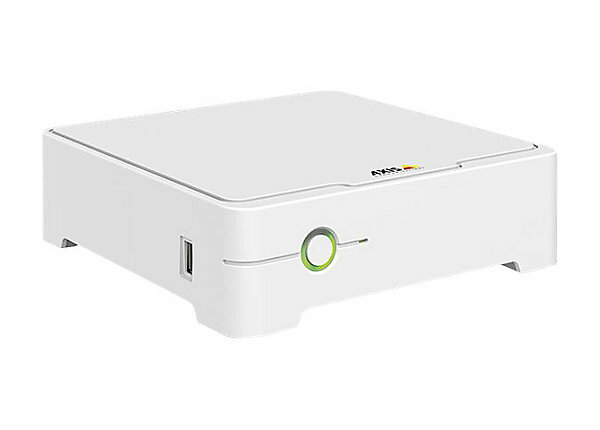 This solution called AXIS Companion Recorder is a standalone NVR or DVR. You can setup offsite storage of the video to a cloud system at a price of $50 month for a month of data storage per camera. This offsite solution can be expensive but reliable as long as the internet is working. You can setup a PC or Server and run Axis Camera Station onsite and store video surveillance. Be aware that that solution will need someone to monitor and possibly reboot it from time to time. Also this software solution requires you pay a license each camera. A final solution for storing video surveillance is to put a memory card in the webcam directly. Most Axis cameras have this option. We do not recommend this as a commercial solution. The card will need to be replaced over time as it will reach its life overwrite cycle, but it is a solution available. You will go directly to the camera interface to view and pull the video. Choosing you IP Smart Webcams and General Information and Advice. 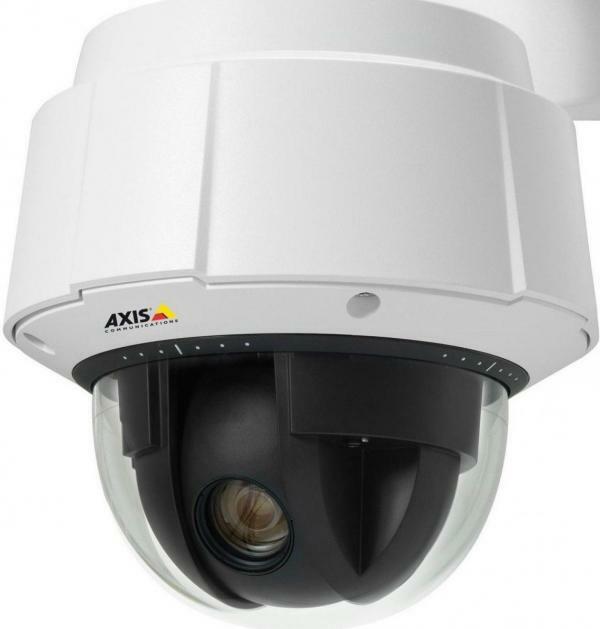 We have 20 years working with AXIS webcams, let us help you consider what you will want. Some features you will consider using. Auto Iris Lens manual focus. Do you want a camera with a lens that can be changed to a custom lens? Auto Iris Lens auto focus. Do you want a lens that can Zoom and Focus remotely from the computer? Indoor or Outdoor Webcam. Outdoor cameras need to meet weather conditions, we are not in Florida. Motion Detection and Audio Detection. All AXIS webcams have this built into the interface. Event Triggers and Scheduling. All AXIS webcams have this built into the interface. Each Webcam will require a power source or POE injector or a network port that is 48V POE ready. Some webcams will require a bracket and hood enclosure, others will not. How much do Axis webcams Cost? You can expect to pay minimum of $150 indoor, and $350 outdoor for late model Axis webcams. Newer webcams are $800 - $1500 each. We are talking about professional grade hardware. What if I want a cheaper system? Axis is the best system, and my experience is that in the end you have to pay no matter what system you put in. That being said, you will see a lot of surveillance systems that look a lot cheaper. If you chose one of those systems, please make sure you have everything you plan on in the box. I found when I tried to expand the system and add more cameras, the cameras cost just as much as the AXIS did. There are a ton of new solutions out there. I have not found any I like. Many were a waste of money as they failed to install and work. I want to install my webcams wirelessly. 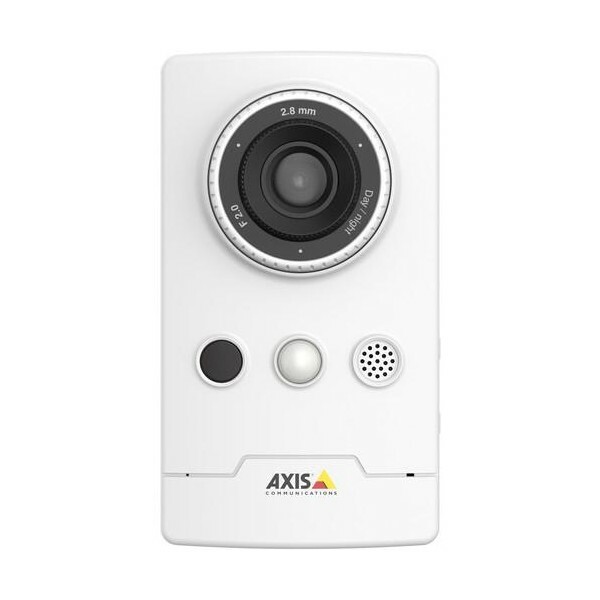 Axis does provide one modern wireless webcams. We do not recommend setting up webcams wirelessly. Always hardwire them to the network when possible. 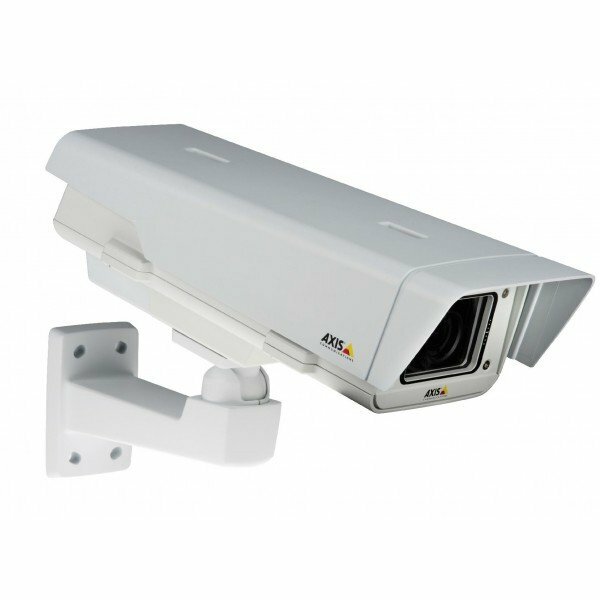 If you have to go wireless you will want to use the new AXIS M1065-LW Network Camera at about $250 each. I want to setup a webcam where there is no power. We use wireless bridging technology to build network bridges. Each site will require power. If no power exists you will require a solar or wind generator, batteries, and enclosure to build a site. This can get expensive, but we can do it. If you want more information on setting up no power webcam monitoring we have multiple deployments like this. Webcam Streaming to Website or Facebook Live or YouTube Streaming. This is a passion of ours, building public webcam streams. See our work at www.coloradowebcam.net where we focus on live webcam streams for public view. Why? For one we love the views. Two is marketing and eyeballs or viewers. Explaining why marketing works is not something I plan to do, but it does. 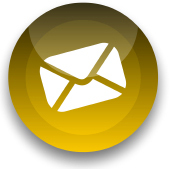 We help publish such views and help sites integrate them into their marketing and websites. One service we can provide is channeling the streams to Facebook Live, or YouTube Channels. We can build private streams that are only yours and you can chose which website can post it or not. We can build public streams on YouTube as well that are free for anybody to take and use.